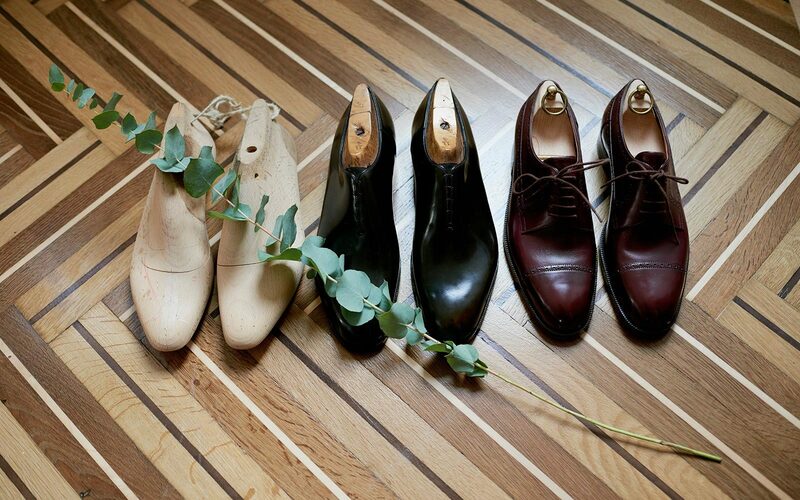 Gabriele Gmeiner, one of the most renowned luxury hand-made and custom-made shoe ateliers, offers an exclusive service to Casa Flora: you can leave your footprint to order your tailor-made shoes at that moment or to have them made later. The master shoemaker meets the customers directly at home and offers her comprehensive expertise on custom-made shoes. Real shoe models, pictures, samples of materials and techniques are shown. Lastly, foot measurements are taken with particular care to include all the details necessary to create the perfect shoe. 30 min ca. Booking 48hr in advance is required.